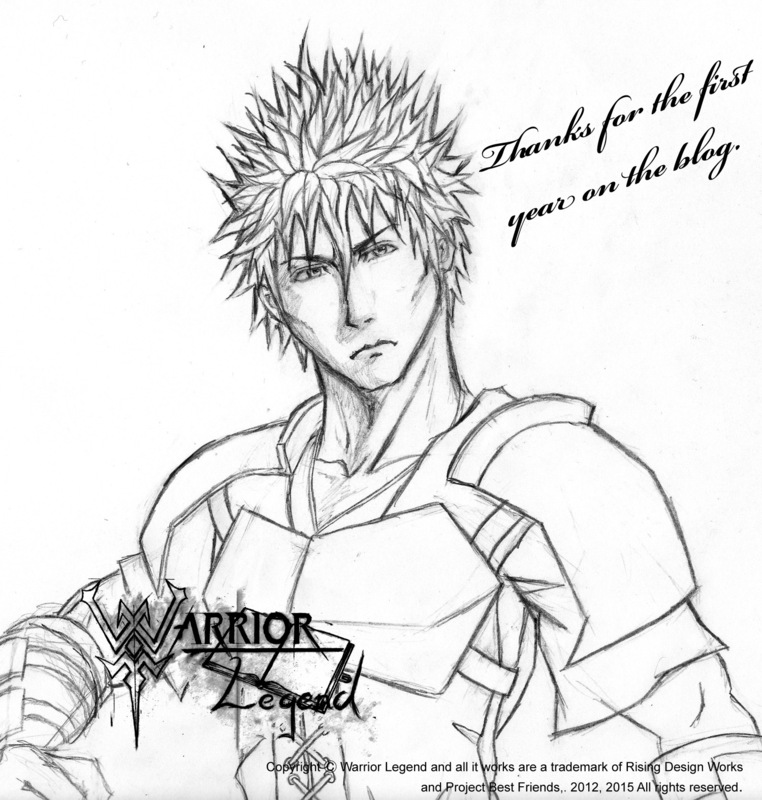 Warrior Legend Manga Universe: One year mark! Hi readers, I have been quite busy lately since last post, not only with the project, but also with my job. As well as it recently has been Easter I needed some time to relax my mind and body for a few days off, I wish I could make a update every week for you fans, but that's unfortunate difficult.